Perfect for the Professional Cleaner or the Homeowner That Wants to Clean Smarter! 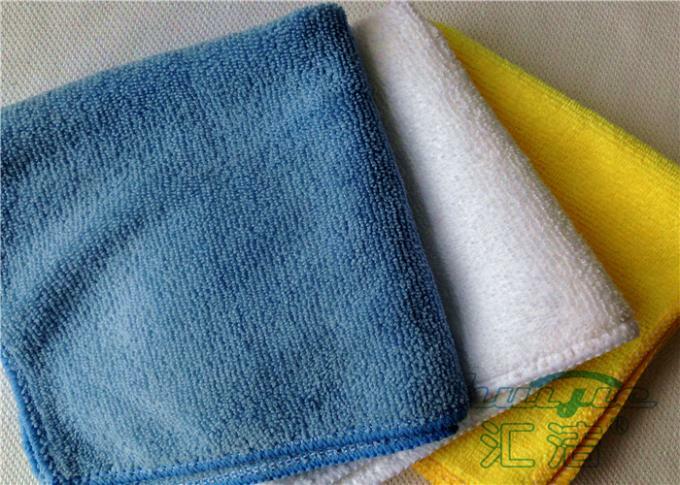 A great combination of economy and durability, these are the perfect thickness for nearly all cleaning applications. 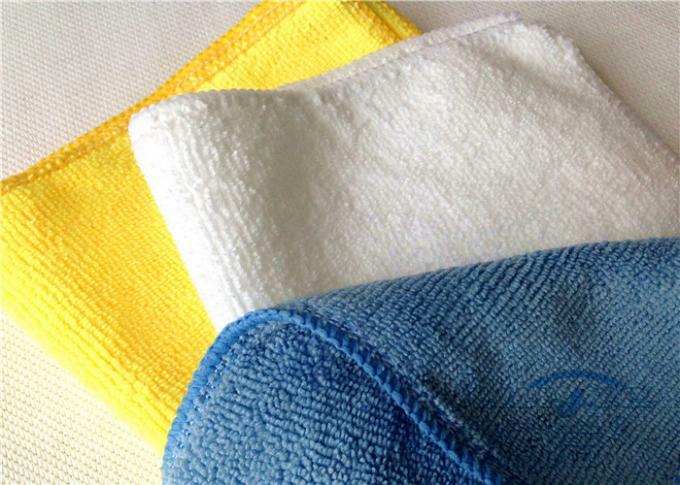 These microfiber towels can be used dry as a duster or damp as a scrubber. 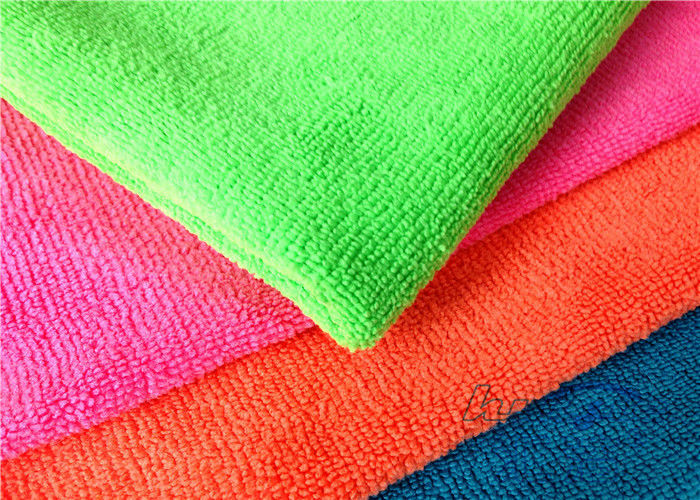 When used dry the positively charged split fibers attract negatively charged dust and dirt like a magnet, because of this you can use the microfiber towels as a green alternative to using a cleaning cloth treated with chemicals or a (chemical) spray and wipe method. The damp method is for scrubbing bathrooms, cleaning appliances, wiping down kitchen counters, cleaning car interiors and hundreds of other cleaning applications.